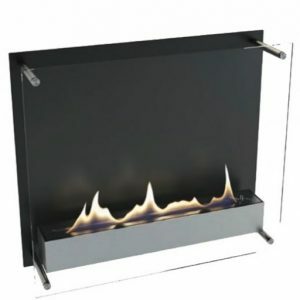 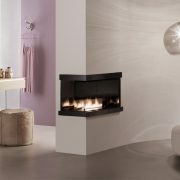 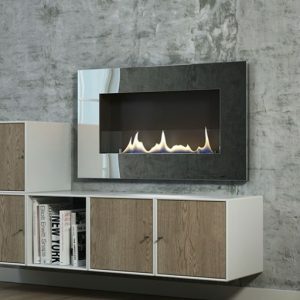 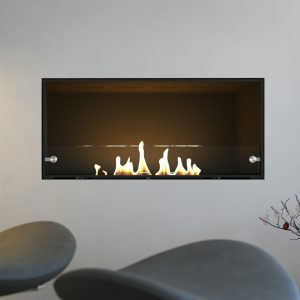 The award-winning Elipse Z is one of the most popular Ebios fires. 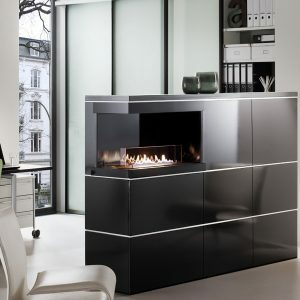 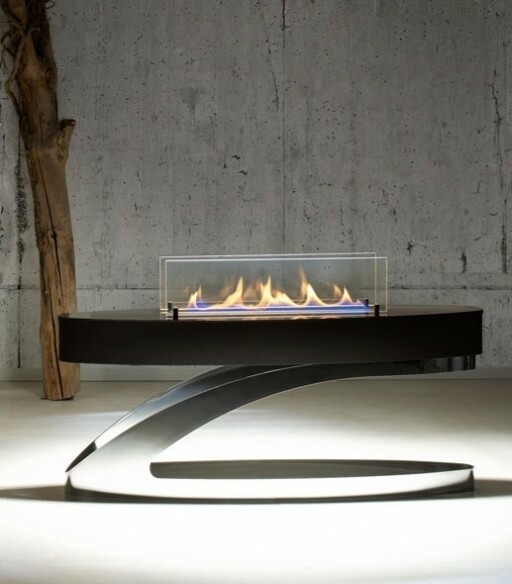 Decorated with the plus X award for high quality and design as “product of the year”, this elegant floor standing fire can be placed anywhere in your living space. 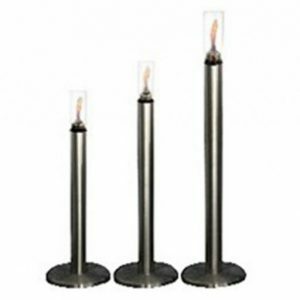 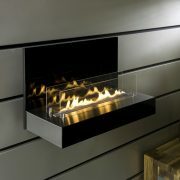 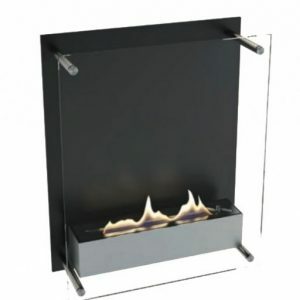 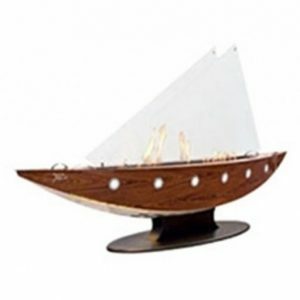 The Eclipse Z features the patented wick burner, which is considered to be the safest bioethanol burner available.